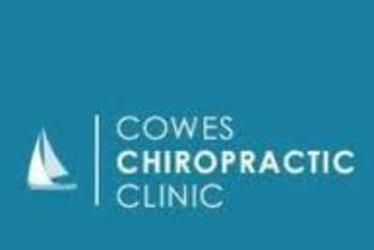 Rebecca Taylor opened Cowes Chiropractic Clinic in 2002. The clinic aims to be a place where people come to have a problem solved, experience healing and become inspired to take responsibility for their own health and wellbeing. The team of chiropractors and therapists are able to offer a wealth of care to promote good health. The clinic is able to offer – McTimoney chiropractic, Diversified chiropractic, Sacro-Occipital Technique, Remedial Massage, Sports Therapy, Acupuncture and Environ and CACI skincare treatments.